I know this cost a lot if money. But i myself been for 4 plus years collection the new Sailor Moon DVD/Blue raggio, ray Re Dubs Box Set collections and Re Dubs of the Movies. It does cost money at Wal-Mart,Target and Best Buy to buy them. But i bought them a little here and there. 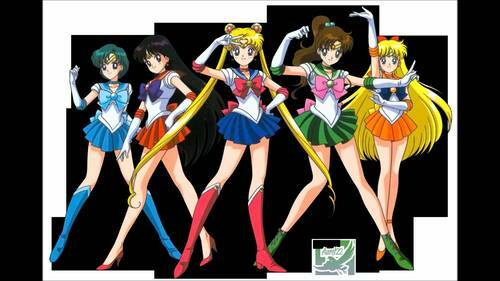 Cause in my opinion the newish Re Dub of Sailor Moon sounds better.